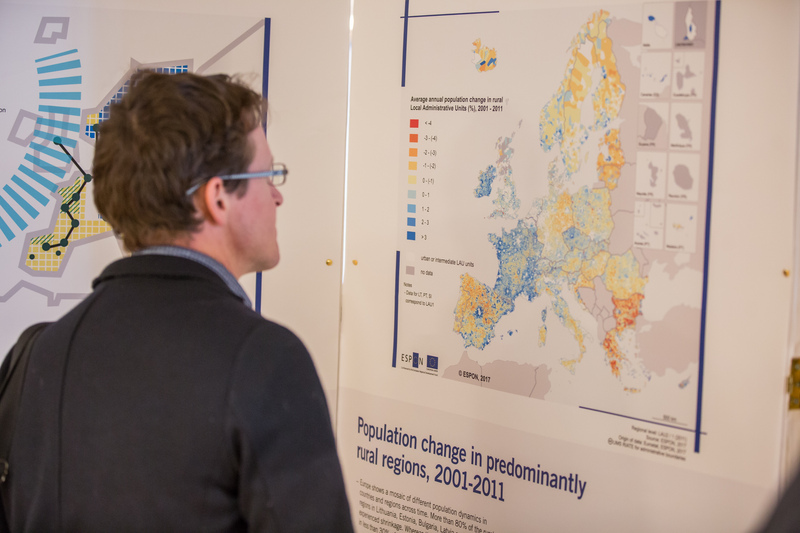 The ESPON 2013 Programme, the European Observation Network for Territorial Development and Cohesion, uses an open competitive process in the selection of projects. Calls are launched regularly. The Programme budget of €47 mill is part-financed at the level of 75 % by the European Regional Development Fund under Objective 3 for European Territorial Cooperation and by 31 countries, 27 EU Member States and Iceland, Lichtenstein, Norway and Switzerland. 9th call, Calls for Proposals: 24 August 2011 - 20 October 2011 (Applied Research projects, Targeted Analyses, Scientific Platform/Tools projects and Transnational Networking Activities by the ESPON Contact Point Network); Info Day and Partner Café in Brussels on 13 September 2011. Partner Café, an overview of potential partners in support of constructing transnational project groups. An updated version of the overview is available here. FAQs on content, project management and financial issues in the form of questions and answer. To go to FAQs click here.